MTP Software provides the following products, which will allow your business to manage information flow across the entire enterprise in a proactive, highly configurable fashion to ensure that opportunities are maximized, deadlines are met, and information is optimized. 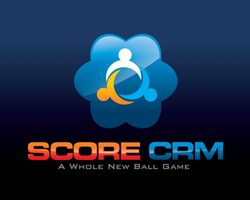 Fully hosted CRM solution providing an INTELLIGENT integration process with your Ticketing System. 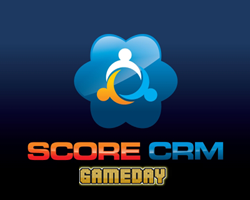 Real-time, responsive web application that takes game day operations to a whole new level. 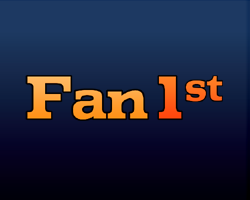 The first fan experience app to bring your fans INTO the game. 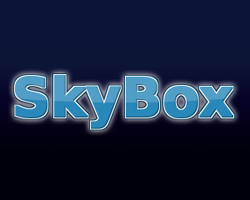 Powerful ticket sales analyzer and dashboard designed to easily gather and display league wide ticket sales.